Angela’s Pulse is a creative organization founded by sisters and USVI natives – Paloma + Patricia McGregor – as a way to pay homage to their mother. The organization creates and produces collaborative performances that highlight exciting new narratives while strengthening the community. It is comprised of four projects that celebrate diversity in the community, theater, + dance yet explores universal issues and themes prevalent in society. 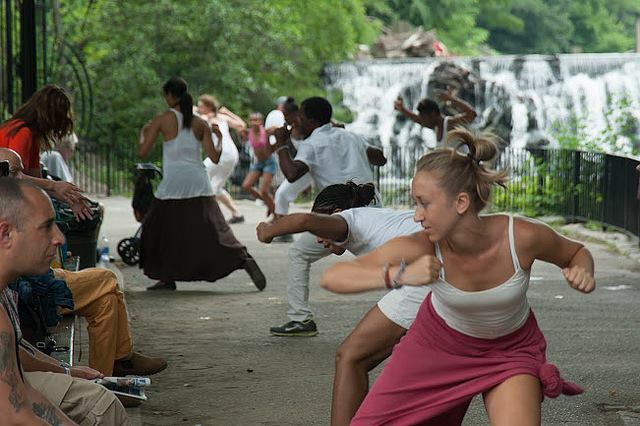 The projects of Angela’s Pulse include Dancing While Black – an artist-led imitative that supports the creativity of black dancers; Follow the Water Walks – a collaborative effort that is developing multidisciplinary methods to engage communities with their surrounding environment; Blood Dazzler – a tale on Hurricane Katrina and the sociopolitical climate created in its aftermath; and Building A Better Fishtrap. 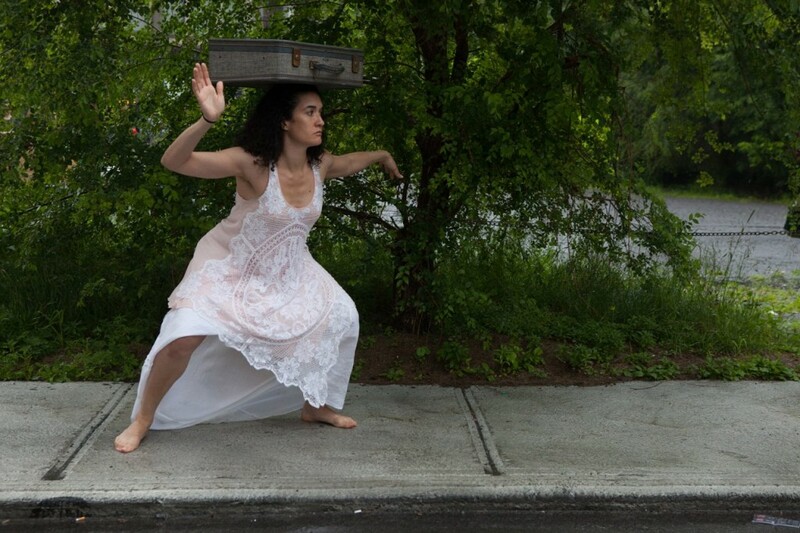 Paloma + Patricia McGregor have long been deeply rooted in the arts, the former is a choreographer while the latter is a director. Through their extensive work with each other, (in addition to that with other key artists, educators, and performers) they were able to forge Building A Better Fishtrap. 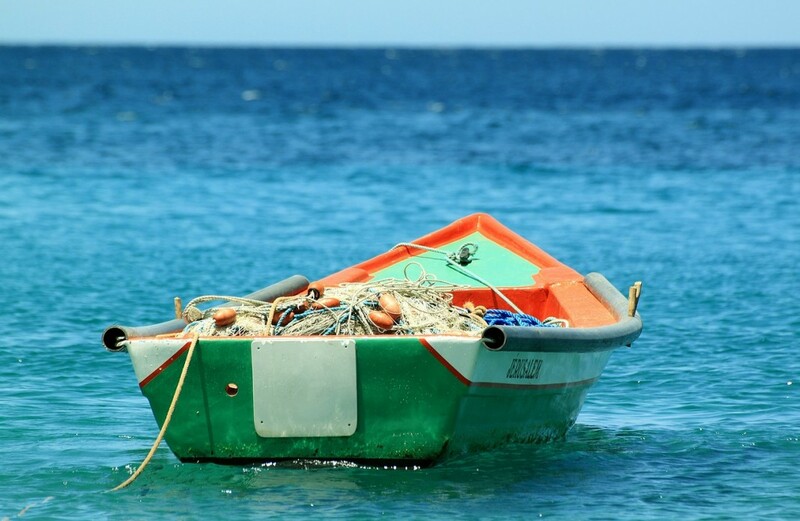 A project initially conjured from their father’s belief that he created the best fish trap design on the island of St. Croix, Building A Better Fishtrap has morphed into a continual performance that examines water, memory, and home. 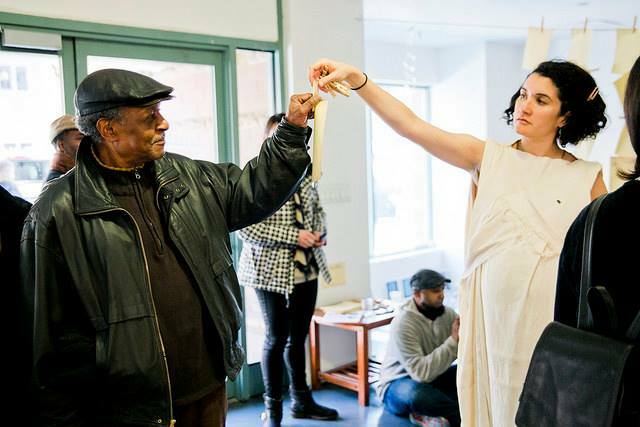 Launched in May at the Bronx Academy of Arts and Dance, the project has deepened the connections between the community and its collaborators while exploring “what we take with us, leave behind and reclaim, and how we consider and interact with the natural landscape,” when we leave our ancestral homes.